This magnificent replica is a ‘must have’ for true fight fans. 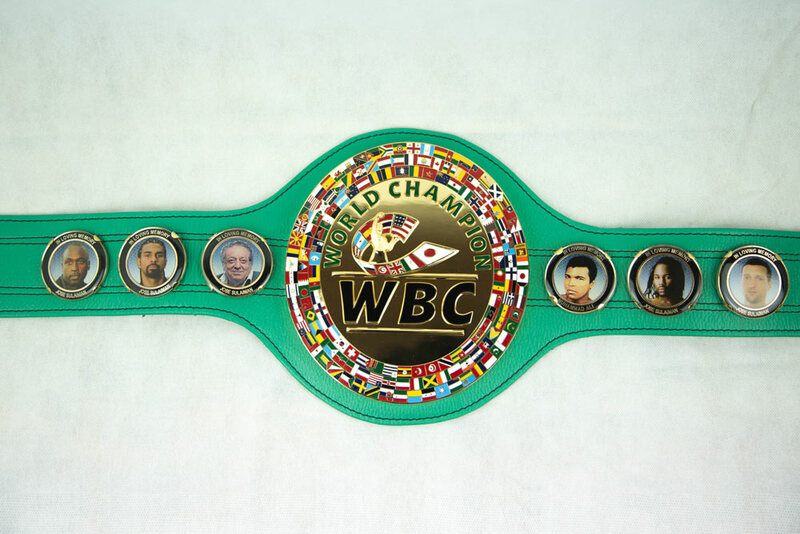 It’s a limited edition piece of memorabilia, just like those won by the heralded Champions of the 1980’s and 1990’s. 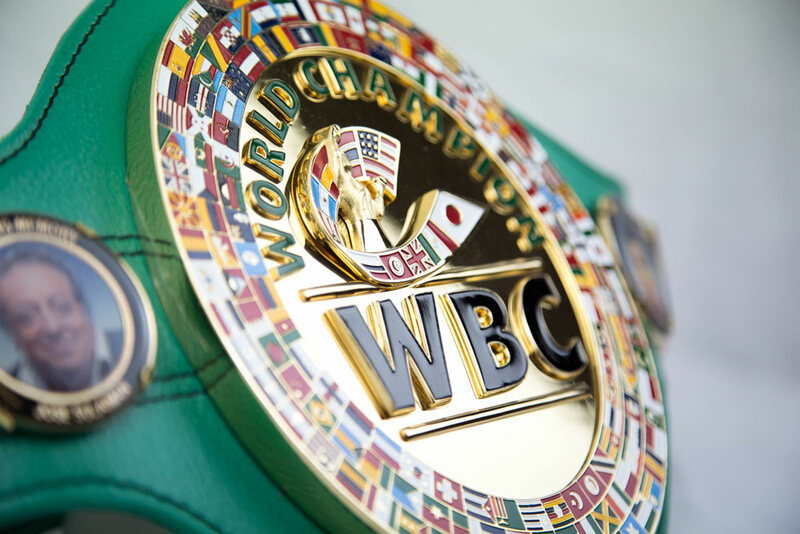 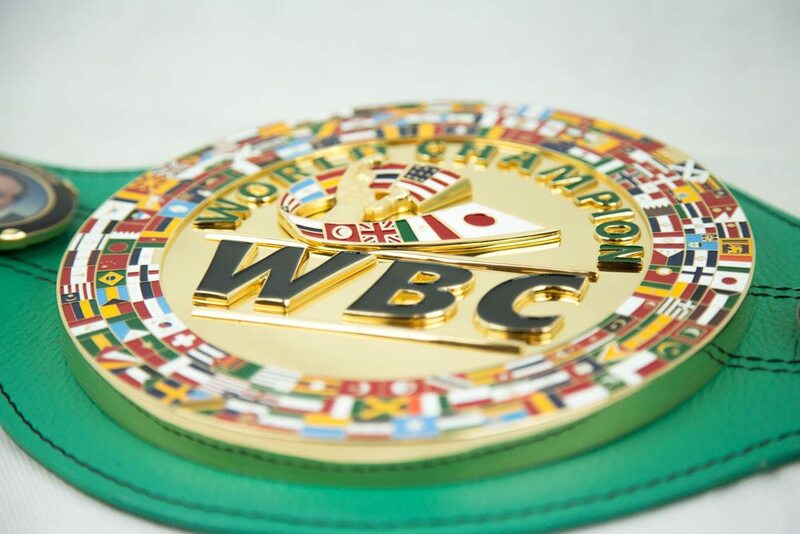 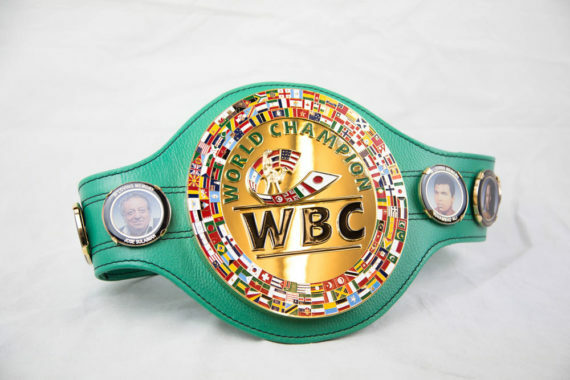 The Gold Plated WBC medallion, exact in detail, is supported by side panels of Muhammad Ali, Lennox Lewis and some of the greatest Champions of all time. 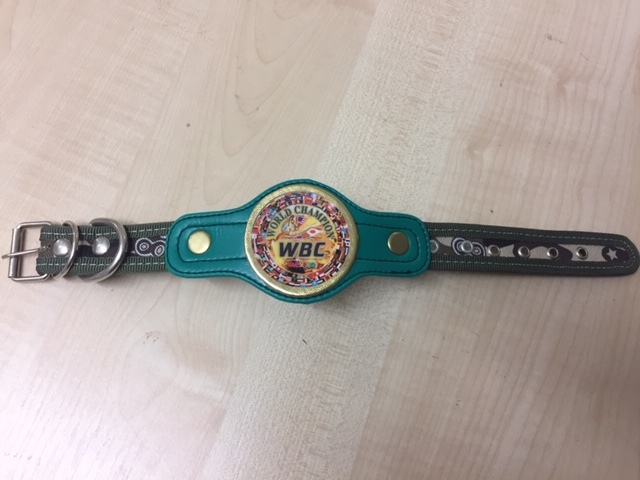 The leather belt has not been overlooked either, this has been created by Cleto Reyes, renowned for working with the best materials for boxing gloves.